When you start working with an amplifier, you need to know how to tune it up properly so that when you play your guitar, you don’t blow it out. Every amp is different, so you’ll want to familiarize yourself with the various levels and controls of your new amplifier so that you get to know its unique quirks. 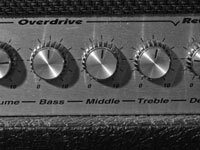 Remember that different amps have different controls and front-panel arrangements, but there are some basics steps that are important to work out on every amp. 1Make sure the amp is plugged in to a live socket. I know it sounds simple, but you’d be surprised how often people forget this first step. 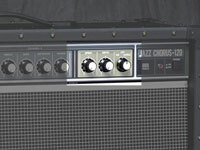 2Turn the amp’s gain and master volume controls all the way down. This step prevents you from blowing out your eardrums. 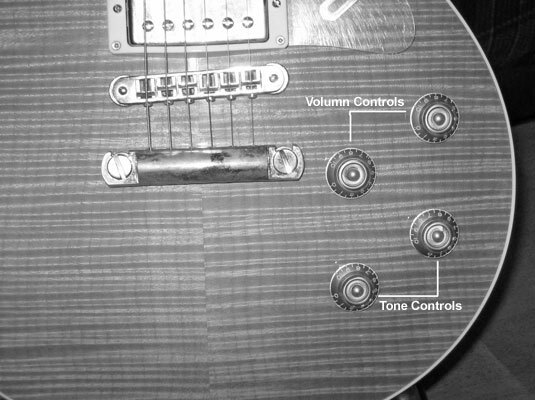 3Turn the guitar’s volume and tone controls all the way up. 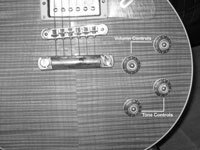 The guitar sounds the best when all its controls are opened all the way up. 4Set the tone controls to their neutral positions. On most amps, this setting is the 12 o’clock position. 5Turn all the effects off or to their lowest position. This position is usually fully counterclockwise. 6Test the amp for a clean sound. Bring the master volume up to 6 and then slowly increase the gain to 2 or 3. 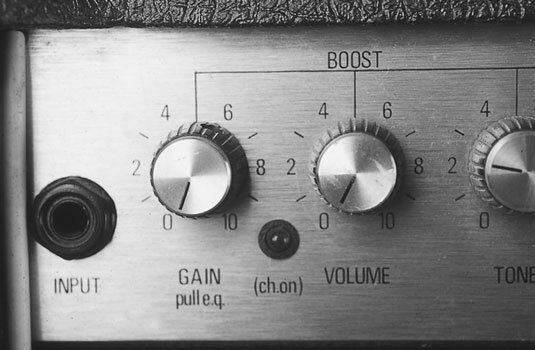 If your amp has a boost, turn it off. This should produce a clean sound. Turn the gain up slowly until it’s loud enough to hear clearly but not too loud for comfort. Note the volume and gain settings that get the best sound. 7Test the amp for a distorted sound. Adjusting the master volume down to 2 or 3 and then slowly adjust the gain to 5. If your amp has a boost, turn it up. This will produce a distorted sound. 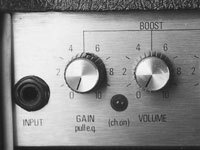 To control the amount of distortion, turn down the master volume and bring up the gain to achieve a working listening level — the idea is to get the gain nearly maxed out (in the fully clockwise position, or about 5:00) while still being at a reasonable listening volume level. Note the settings that produce the level of distortion you want. 8Adjust the bass and treble controls to get the right balance. 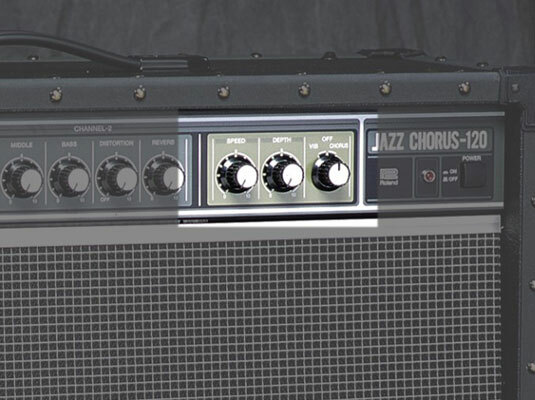 Try sweeping through the midrange on these controls to see what effect that has on the sound.